After many conversations over the years I have put together a guide on how to choose your wedding photographer. I hope it helps you. Step 1: Ask A Friend. It is so easy to tap into Google “your location”+ “Wedding Photographer” and have a zillion hits in under a nano-second, but where do you go from there? Clicking on a few will certainly give you a great starting point, often though, you may find that just doing a shout out amongst your friends will give you a list of personally recommended local photographers that won’t have made it on Google until at least page 5!! As these photographers may have shot their weddings/christenings/family portraits etc, your friends will be able to tell you if they had good, bad or amazing experiences…you may even have walked past and complemented some of these images as you’ve sat in their lounge having a cuppa! Asking your friends on Facebook will net you a good response. You’re armed with a handful of potential photographers, your computer and a large coffee (or glass of red!! )…start stalking them. Check out their websites, online portfolios and prices. Is there a style you are seeing that you really like or don’t like? Have you a budget in mind for your wedding photography/videography? 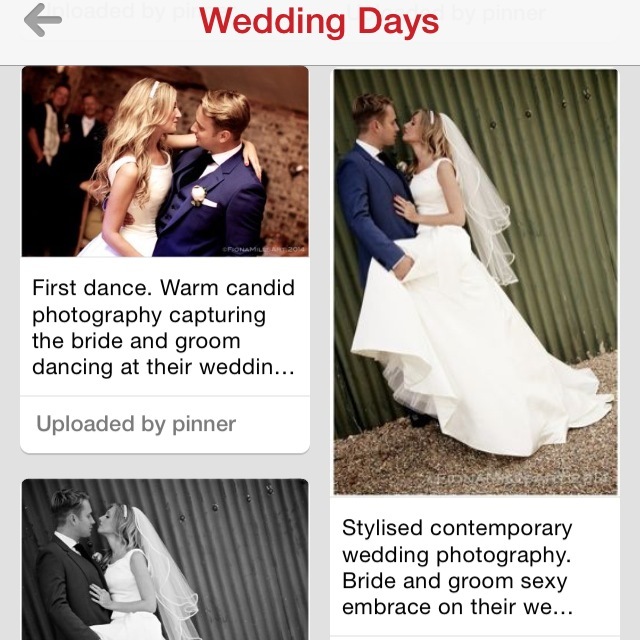 Set up a board on Pinterest and start to catalogue the type of things you have liked the look of. Are there a few photographers you’ve come across that you would like to find out more about? create a shortlist of ones to meet. 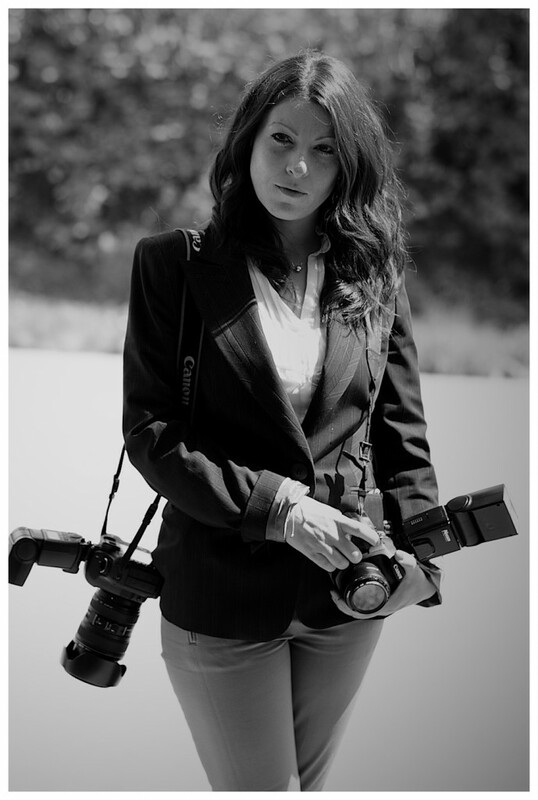 Check out the online profiles of potential photographers. Style: As you have been researching, you may have found a particular photography style that stands out to you, be it formal; black & white; digital vs film; light and airy; quirky etc. Many photographers will display an array of styles in their portfolios as they will be adaptable to the clients needs, but checking out their bio may give you some insight into what their main shooting style is. Again, a portable list of examples like a scrap book, or Pinterest is a great tool to use when you meet potential photographers, but be aware every picture is unique to a set of circumstances: location; people; lighting; time of day; equipment used etc etc so it is very unlikely that a photographer will be recreating those images on your wedding day, rather, they will be using your inspiration to inspire them creatively. Price: A wedding is made up of so many factors that all come with a price. Some items are administrative (registering your intent to marry) and others are product or labour based (the catering, for example). Some are short term (the flowers & the canapés) and some are long term (the wedding rings and the photographs). 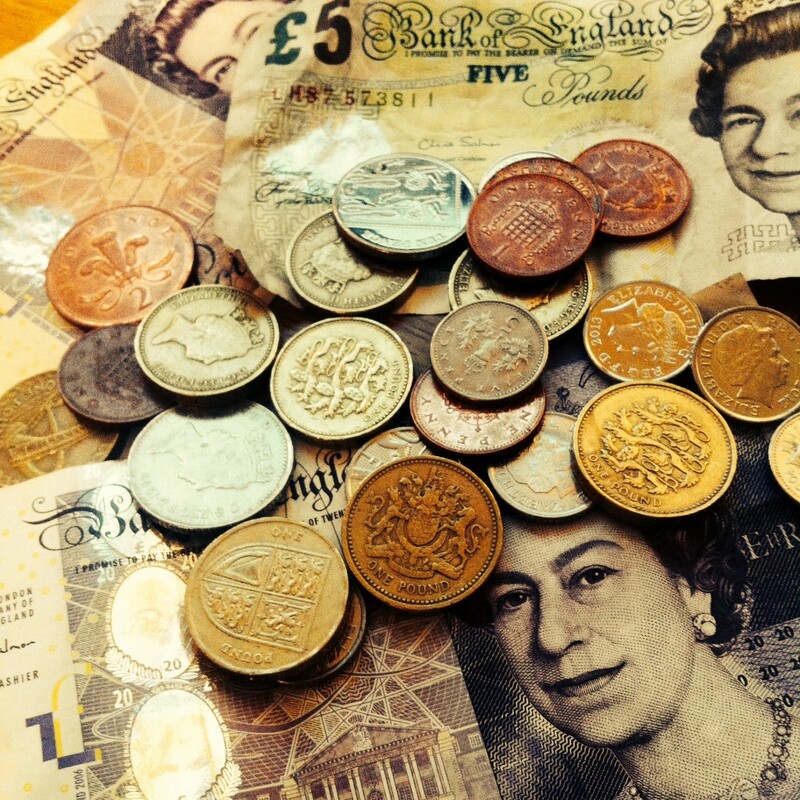 It is really important to look at your overall budget and decide how you want to divide it. It wouldn’t necessarily be the wisest choice to blow 50% of your budget on a harpist while you sign the register while leaving 5% for your wedding photographer. You may find the price of a wedding photographer frighteningly high or shockingly low…myself and a number of photographers I know generally agree that there are 3 main brackets for wedding photography prices: Low; Medium & High. 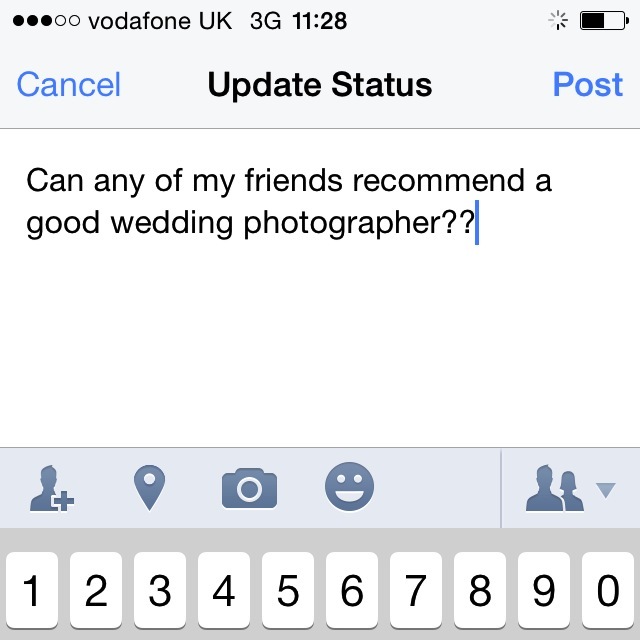 Low: A photographer who is in the low bracket will usually charge under £500 to shoot your wedding. In my experience, they are usually someone who is just starting out or working to get more experience in their chosen field. They may also be lower in price as they don’t offer the same post production service & finished products than those in a medium-high bracket will.The risk with choosing a photographer from a low price bracket is the potential lack of experience and the use of equipment that isn’t of a professional grade.They may not have the experience of what to do in situations when things go wrong, and may also not have sufficient back up gear. On the other hand, they may be incredibly talented photographers who just need a break and the experience to put their skills to the test. Due to their lack of experience, they may try harder and go above and beyond their duty to really make an impact….and they may be great in a crisis! Medium: A medium priced photographer should be around the £1000-£2500 price range. This may sound like a lot, but what you are paying for is more than someone for a day. Generally photographers in this bracket are experienced in their field and will have a host of digital and actual portfolios to share with you. The gear they use will be of a professional grade and they will also be carrying spares! An assistant will usually be on board and this will be part of the cost, and the photographer will spend a considerable amount of time on post production (editing). For me a wedding from planning to finished product usually uses between 50-80 hours of work. You should expect a photographer in this bracket to be fully insured, offer planning and preparation as part of your package and offer a number of options as to how you would like your finished product. E.g: images on a disk; usb stick; canvasses; prints etc. You may also find these photographers are very aware of the current economic climate , so will be able to guide you in how to cut corners and shave your budget and offer you options that suit your budget. They may also offer budget-tipping extras like: videography; pop-up-studio; engagement/trash the dress shoot;hand made albums etc. High: Those in the high bracket start their fees in excess of £3-5000. A photographer in this field will usually be exceptionally experienced with a standard of finished images and products that lend itself to the high price range. They will usually be accredited to a society, The Master Photographers Association is a prestigious one to use an example of. Their equipment will be of an ultra-high level pro grade and assistants on the shoot will come as standard. These photographers will often have developed a style that is unique to them and highly sought after by clients, rather than the med-low brackets who may be more flexible to the clients style needs. Think Hello / OK magazine wedding photography here! When: Have you set a date yet for your wedding? It may seem silly, but getting your heart set on a photographer before setting your date could be dangerous! Also, have you though about how long you would like your day captured professionally for? From getting ready? Just the ceremony? First Dance? Finest party moves? You may find the length of coverage is a negotiation between your budget and dream photographer! This is not just an ideal opportunity for you to meet with a potential photographer, but for them to meet you too. It can be an incredibly emotional time on your wedding day, so it is important to feel comfortable with the person who is likely to be there, taking those intimate photos and walking that emotional journey in close contact with you. Aside from all the practical stuff, you are likely to feel a vibe, or have a gut feeling about the photographer. If your gut says an emphatic “NO” chances are that connection isn’t there. Strike them off your list. Practically it is important to meet face-to-face, or if that isn’t possible at first, schedule a telephone conversation. Ideally meet with the photographer as a couple, if not, bring someone you trust with you, a family member, friend etc. Check out their portfolios, find out who they are and how they are likely to conduct themselves on your wedding day. Discuss your needs, show examples of what you like and don’t like and see if this is something the photographer gets. See if your photographer gets your ideas for the day. Are they feeling your day….do they have ideas that could capture the vibe of who you are as a couple? Tell the photographer your dreams. Us photographers love to be creative, you may find we have something up our sleeves that isn’t advertised. Don’t be afraid to talk budgets! It is a real part of the deal that shouldn’t be embarrassing or awkward to bring up. If you’ve done your research you’ll know whether you’ve scheduled a meet with a photographer whose prices start at £1750, when your allotted budget is £750. Do be honest as to what you can and cannot afford, but don’t forget, you wouldn’t pop to TopShop and expect to pay half the ticket price just because it’s not in your budget. Get a quote. You may get this in person at the meeting, but also get it in writing with details so you can compare and refer back to it when making your decisions. This will likely be emailed or posted to you after the meet. Ask questions. Do they need a deposit? When is completed payment due? How long do the images take? How long does an album take? What is the deal with copyright? 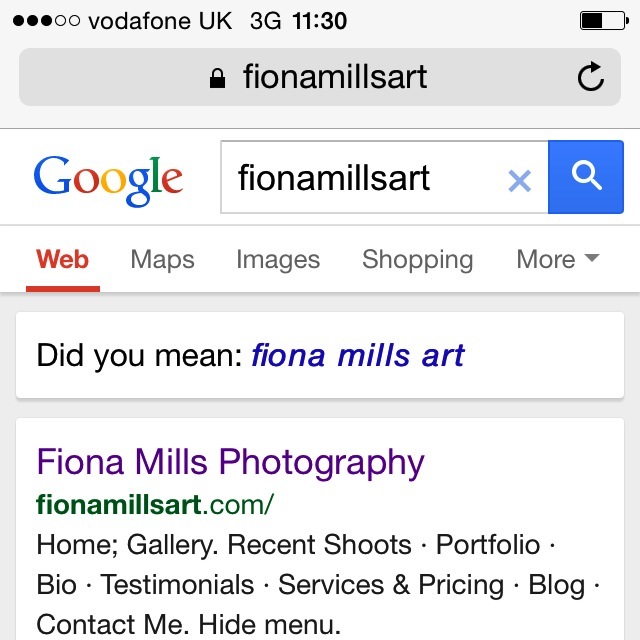 What if my Mum wants an image? Who else will be there on the day? Hidden costs? Insured? etc etc. Take notes!! Remember, you should feel at ease with your chosen photographer, if you don’t, it may reflect in the images. You’ve done the research, made your budget, set the date, booked your venue and met a bunch of photographers…..so, how do you choose? My first instinct would be to go with your gut, but that isn’t always practical or financially viable. Break your shortlist down. Get rid of any you didn’t feel any sort of personal connection with, then look at your budget. Are there any on your shortlist that are wildly out of your budget? Unless you can shuffle your finances, maybe they also need to come off your shortlist. You may be left with one or two strong contenders at this point. There is no hard or fast rule with how to make this final decision. For some, the image “wow factor” may be the deciding vote. For some, the personality of the photographer. For others, it may even be down to the £50 difference on the quote. If it is a small difference in the quotes it may be worth a quick call to your favourite choice to see if £50-£100 can be shaved off somewhere. If you still can’t make your mind up, other than meeting up a second time, you may just need to chat with your fiancé, sleep on it and just go with your gut! !